Boutique talent consultants Alacrity Advisors work with sophisticated clients to match savvy asset managers to high performing roles. As such, anything less than a sophisticated, clean website will not do. 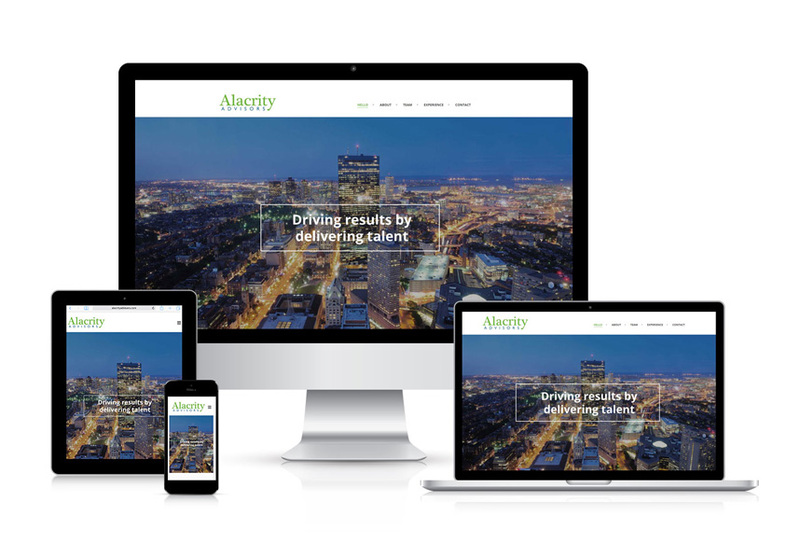 Collaborating with Mica Web Design, Alacrity Advisor’s updated website speaks to their expertise and understanding of the market and clearly communicates their services.